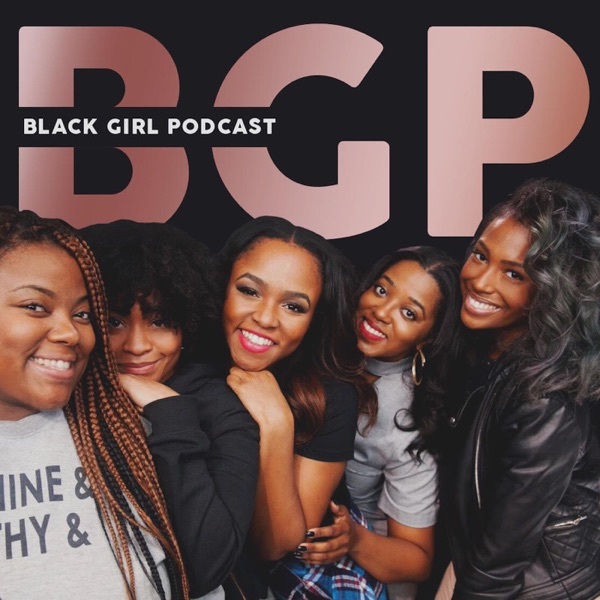 Just days after their first live show, the ladies of BGP step into the studio and talk about how surreal #BGPLIVE was and how it affected them individually. They each express their gratitude to their families, friends, listeners and amazing sponsors! They also jump into a quick discussion on B.D.E.